We’ve discussed brand ambassadors on this blog in the past and though it’s generally referring to partnering with outside sources, it’s also important for brands and companies to look internally for people who can convey their brand messaging the best: their employees. It’s natural that you’ll have employees from all over the social media spectrum: from users who only interact with friends and family to influencers with tens of thousands of followers. Think about your brand and decide whether it would benefit from everyone’s participation or if focusing on a handful is more effective. Find out who among your employees would be willing to tailor their tweets to reflect their work life a bit more, and go from there. Most users have a general sense of what is and isn’t appropriate for sharing via their social channels, but it’s still important to set some type of standard about what is and isn’t safe to post or share. Specifically when talking about the brand in particular, make sure your employees know what type of information falls under confidentiality and what doesn’t’t. Details about a client or plan underway is most likely off limits, but teasers, branded content and “fun” things around the office like events are usually the perfect stuff to share. If you must, create a handbook or the types of things they should and shouldn’t share about the company. That being said, there has to be room for the employee to be themselves while integrating tidbits about your brand into their online persona. The purpose of social media is to be social, so it’s important that you don’t expect your employees to share the exact same content at all times. If your office environment is full of fun team-building exercises and other activities, it’s important to allow your employees to capture and share these moments on their own. You can even set goals and create contests that encourage your employees to post and share more about the company. Reaching a certain amount of likes, shares, or new followers directed to the brand account can be associated with prizes or bonuses. 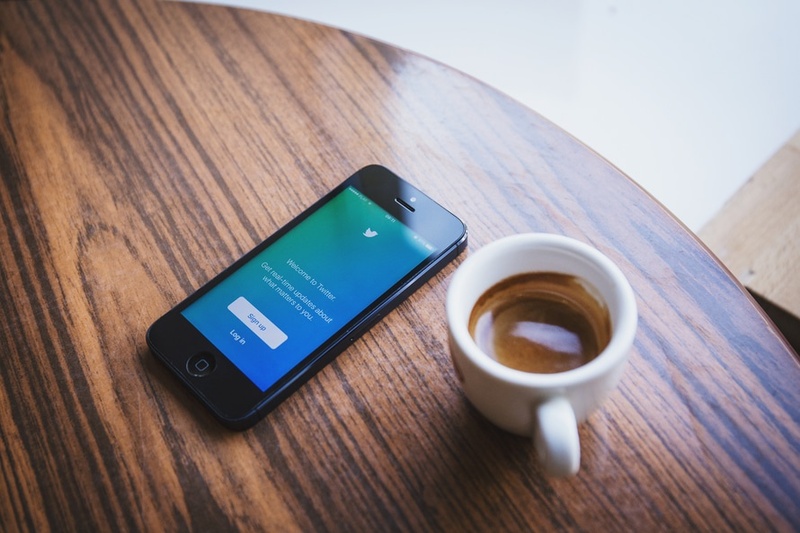 This will encourage them to get more involved and does double duty as having multiple users tweeting about your brand at the same time, spreading the impressions around and stirring up conversations on multiple platforms and news feeds. Not everyone who is active on social media will want to integrate their work and personal spaces together. For some, posting or tweeting is something they do strictly with friends and family so don’t be put off by push back. It’s important to respect any individual employee’s privacy. Another great option is to create more professional, branded social media accounts to get the word out so they can maintain their personal spaces separately. Great article on employee advocacy! What are your thoughts on the pros and cons of using a tool for the same like DrumUp? I think it makes implementation of a company’s employee advocacy program a lot simpler and faster. Hi Nibha. Thanks for your comment. DrumUp looks like a great suggestion. The Gamification portion sounds very interesting but I must admit we do not use DrumUp ourselves. We’ll look into it!